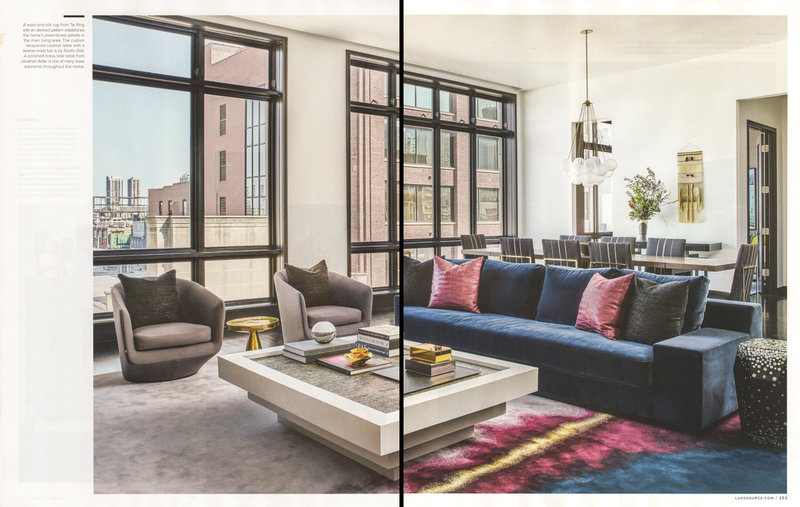 The September/October issue of LUXE Interiors + Design features the work of Studio Gild, including a rug from the Oscar Isberian Rugs gallery! 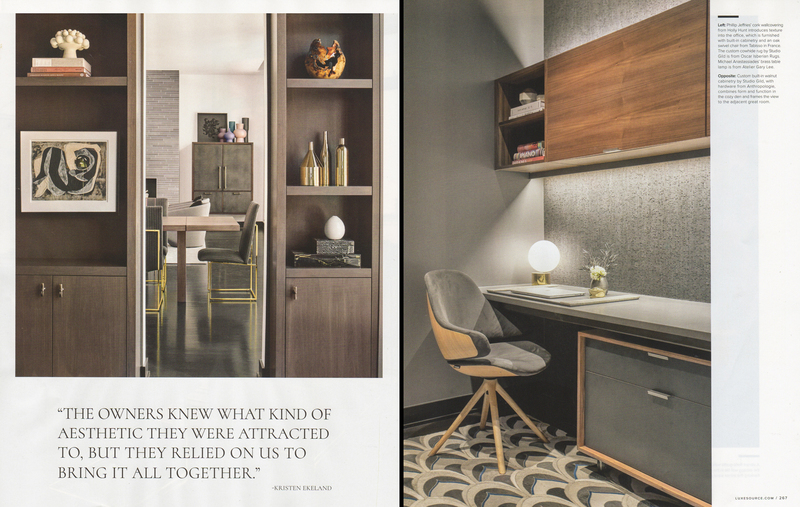 To continue the design’s use of patterns and accents into the office, the designers at Studio Gild incorporated a beautiful Argentinian cowhide rug along with a cork wall covering by Phillip Jeffries Ltd. from Holly Hunt Design. 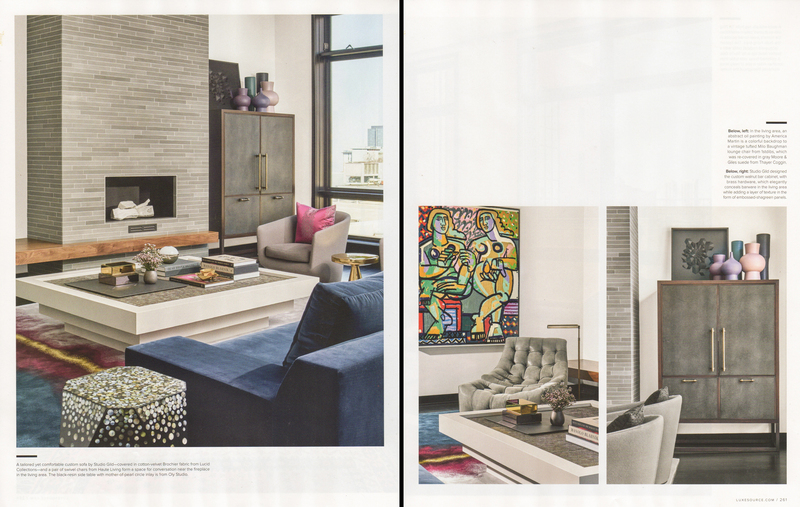 Pick up a copy of Luxe to witness the extraordinary work that went into creating this sophisticated gallery-like home for an urban family of three. 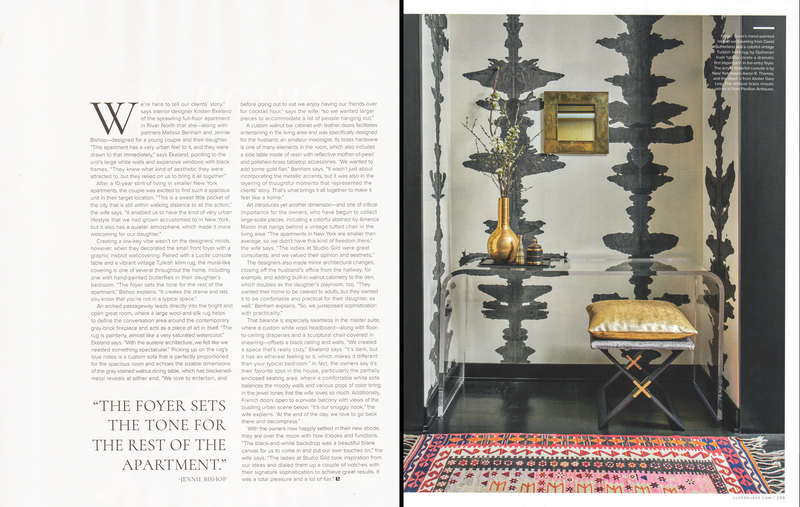 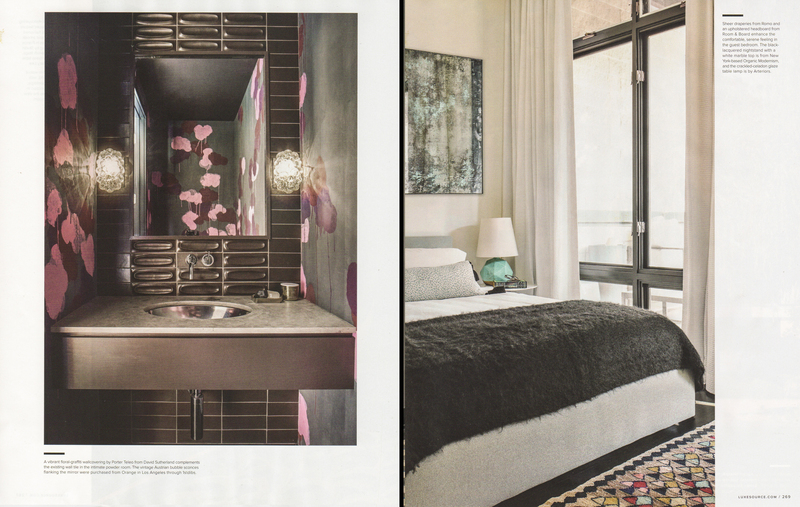 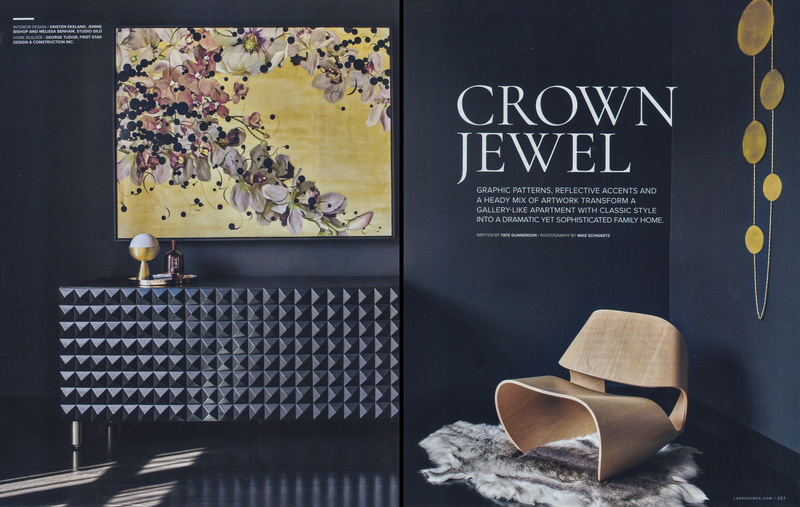 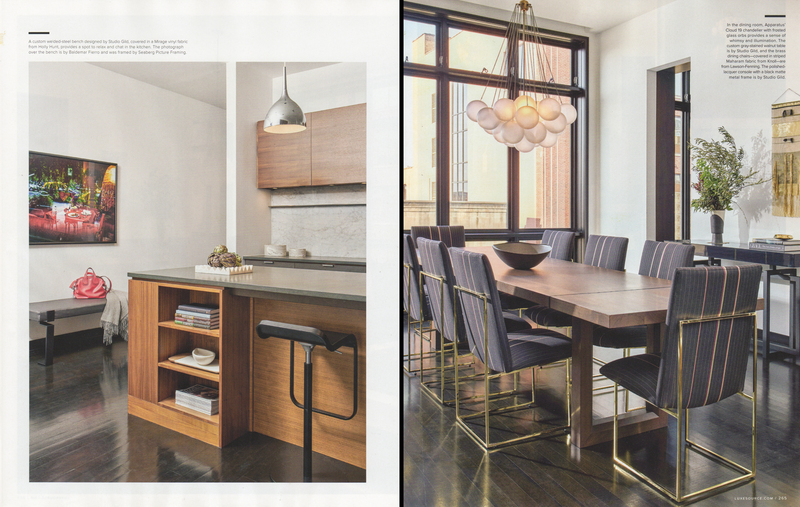 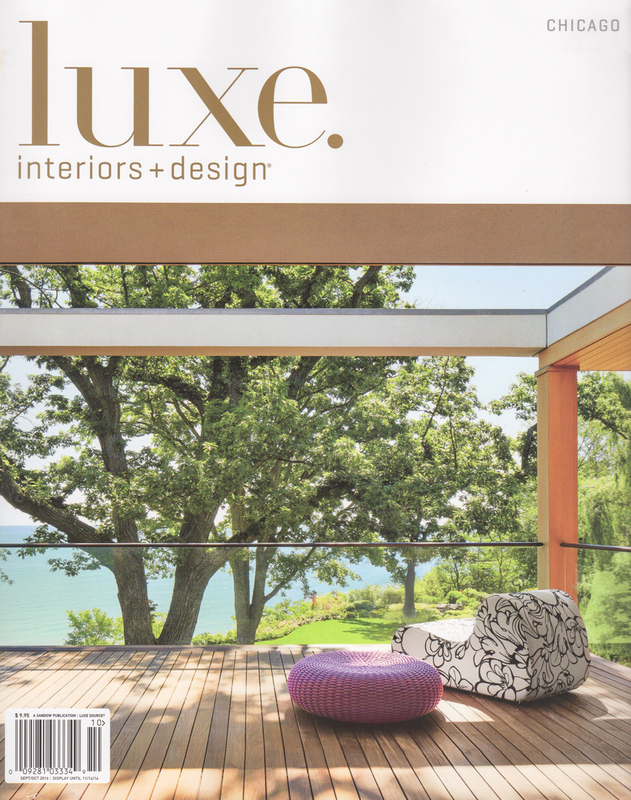 Thank you to LUXE for this beautiful coverage and congratulations to Studio Gild on creating such extraordinary work!